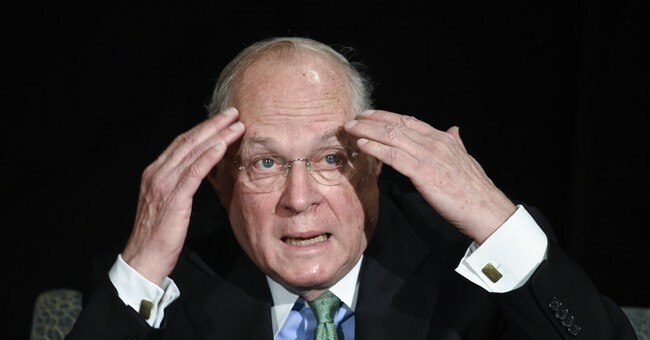 The Anthony Kennedy retirement watch may be dead for 2017, but it will return next year with a vengeance. The moment for an announcement came and went with the Supreme Court’s wrap-up of its 2016-17 term, and the cert grant for Masterpiece Cakeshop all but guarantees that Kennedy will want to hold onto his center-of-the-court seat to ensure his Obergefell decision does not get watered down. As an institutional matter, he could well have concluded that there had been enough uncertainty and drama on the court after the death of Justice Antonin Scalia, and the vacancy that lasted for well over a year with Senate Republicans refusing to even consider President Obama’s nominee. Kennedy may also have thought it best to ensure that there is a full complement of nine justices for at least a year. He could even have been put off by President Trump’s tweets about the judiciary. But it is unlikely that Kennedy will remain on the court for the full four years of the Trump presidency. While he long ago hired his law clerks for the coming term, he has not done so for the following term (beginning Oct. 2018), and has let applicants for those positions know he is considering retirement.